Very popular joint, focused tiny menu, tasty food but I have surely had better than this outside of Gurgaon. How to get there: Take a right from Rajeev Chowk on NH8 (if facing Jaipur), Keep going straight. At one point the road narrows & u pass thru a congested market. After u cross it, u find Shiva’s idol in the road divider. Keep going straight till u reach a Blue Road sign that shows ‘New Colony’ to ur left. The shop is at the corner of this road. Ask someone for directions at this point in case u cannot locate it. The menu as I mentioned, is very focused in this 33 year old shop. They sell surmai fried or tandoored. The guys at the counter are pretty cool & nice. They sell the food on weight. For tandoori fish u have to order minimum 250 grams. For the fried fish, u can order 100 grams onwards. Both are priced at Rs. 640 per kilo. 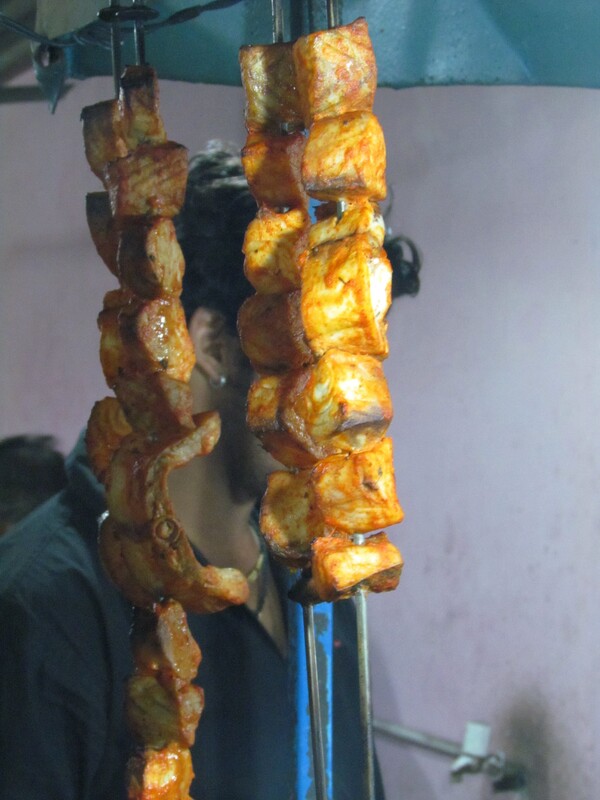 The marinated surmai is kept in huge chunks & as u order ur dish, they cut pieces from the chunks & fry / tandoor it in front of u. 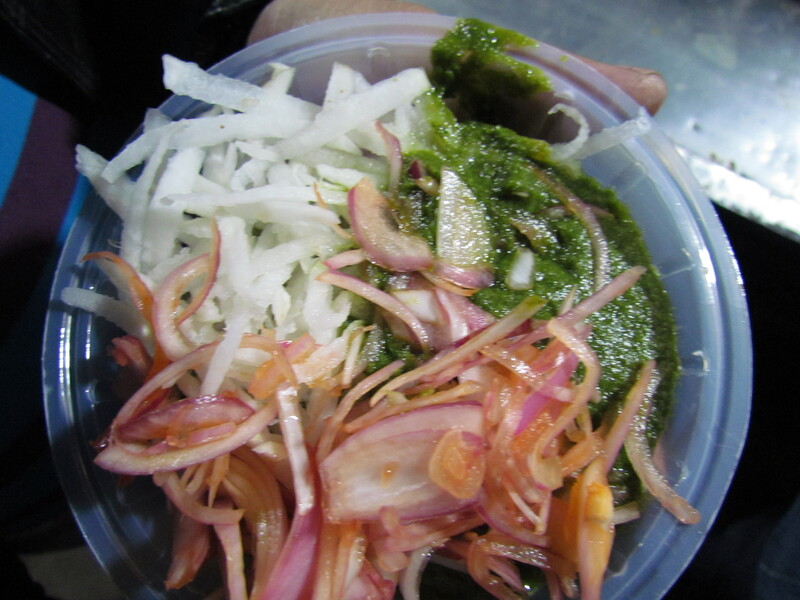 The fish is served with accompaniments comprising slices of onions & mooli & a green chutney. 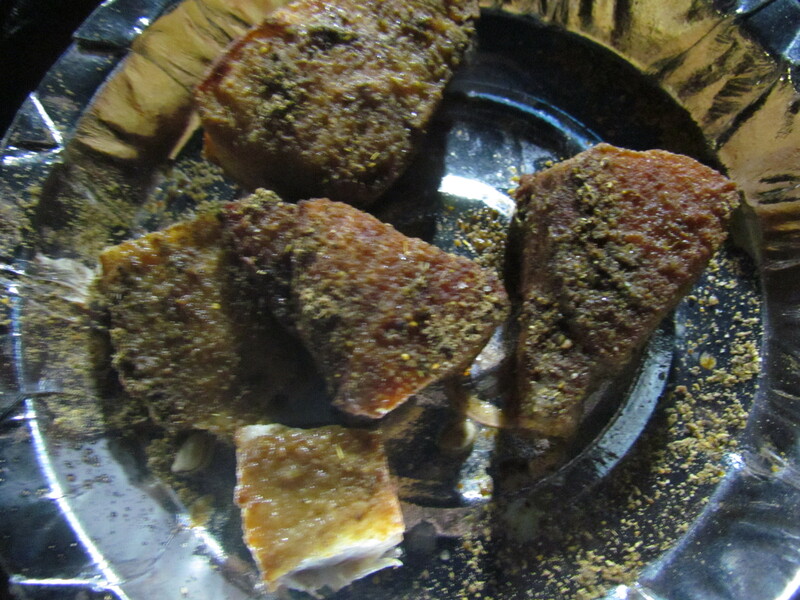 The fish pieces are garnished with a tangy masala & also few freshly squeezed drops of lemon juice. Coming to the taste – The taste of the fried fish was good & enjoyable – just that the server had put a bit more lemon, thus increasing its sour quotient. 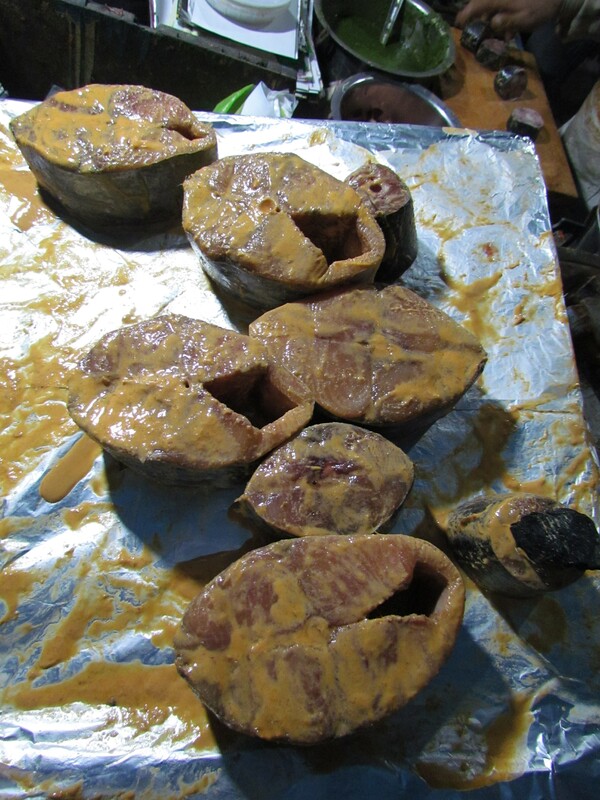 The fish was not juicy within, was flaky & was slightly on the harder side. 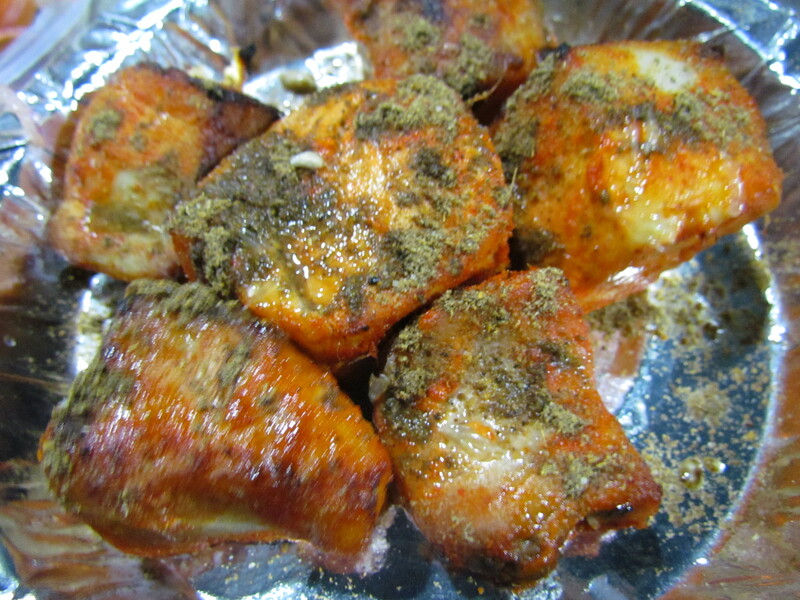 The masalas were not overdone & enjoyable. However, I have surely had better – at Makhan Fish, Amritsar. If Makhan is 9 / 10, this wud be 7.5 / 10. Post my first visit, I tell them not to sprinkle lemon – It tastes a lot better. 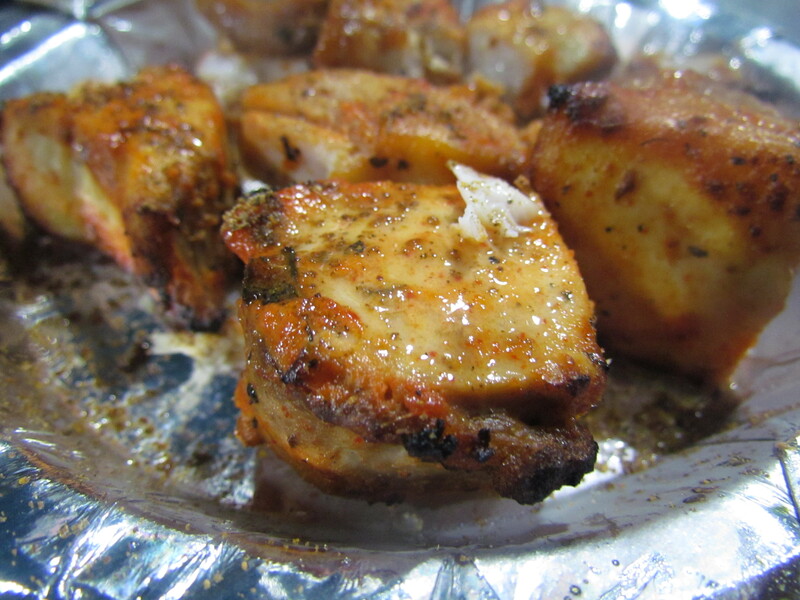 The Tandoori fish was tasty as well – it also had masala sprinkled on it & drops of lemon juice. Thankfully the lemon was just right. So enjoyed this better. Texture was still an issue – cud have been more enjoyable if it were juicier & softer. Makhan Fish of Amritsar scores higher on this also. Revisited this place after a long while. It seems the younger generation has joined hands with the father. This time we had just tandoori fish. It was awesome. Flaky, juicy, soft, flavorful, YUMM, charred outside surface & just too good. 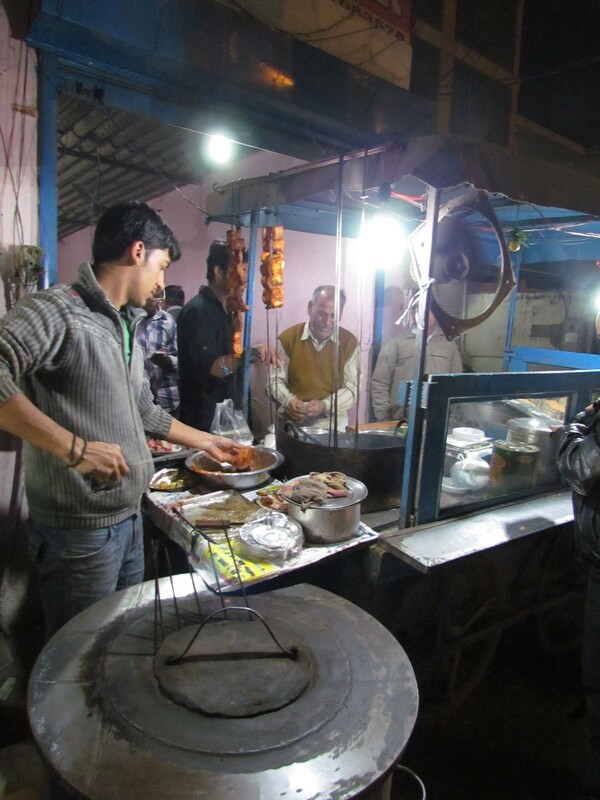 Overall – If I go to Old Gurgaon, I will eat here. 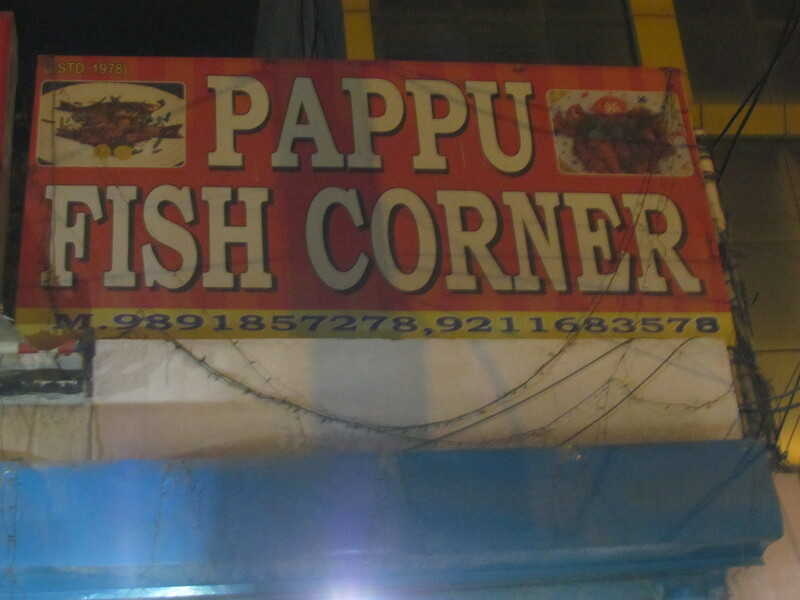 If I feel like eating tandoori fish in Gurgaon, I will go here (due to lack of too many non-restaurant options). Paramjeet Machiwale Delhi is slightly better than this one. If Makhan fish of Amritsar opens a shop in Gurgaon / someone new opens a shop with food as good as Makhan fish, I will quickly switch loyalty. Just went today but it’s closed(september) for now. They will open may be after dusshera. 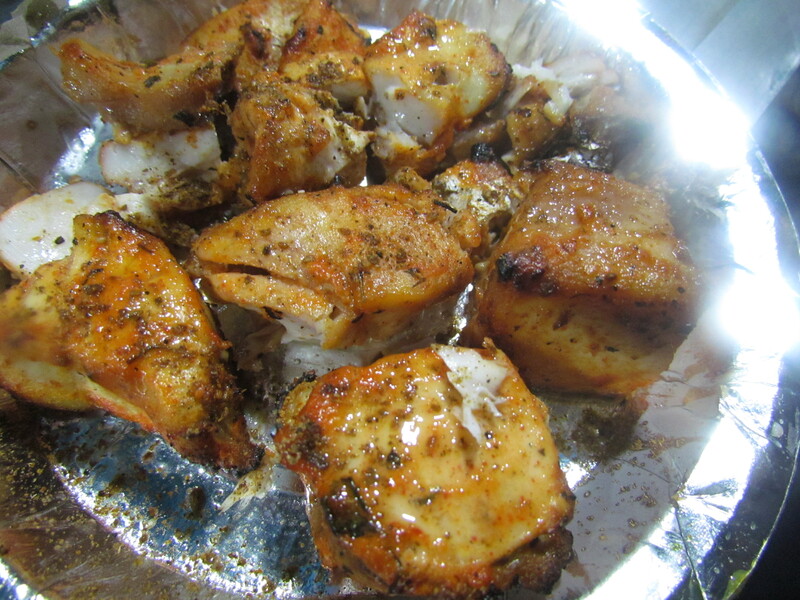 I then went for hyderabad chicken just next to it….. I was really hungry it was also good.